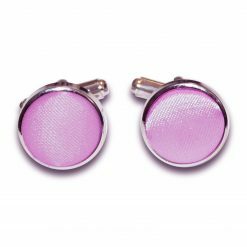 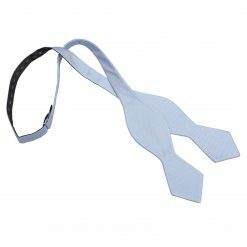 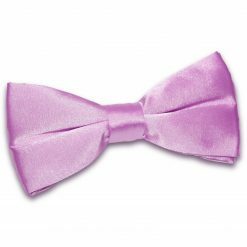 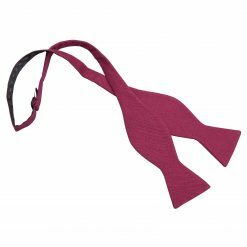 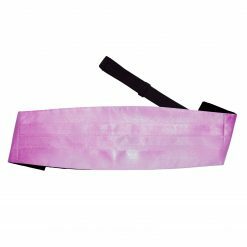 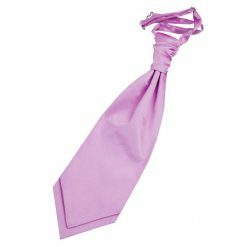 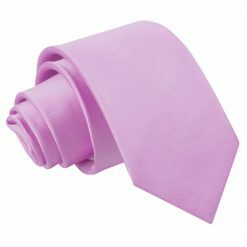 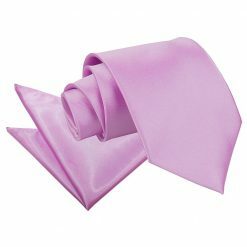 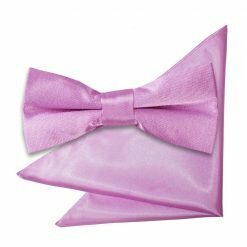 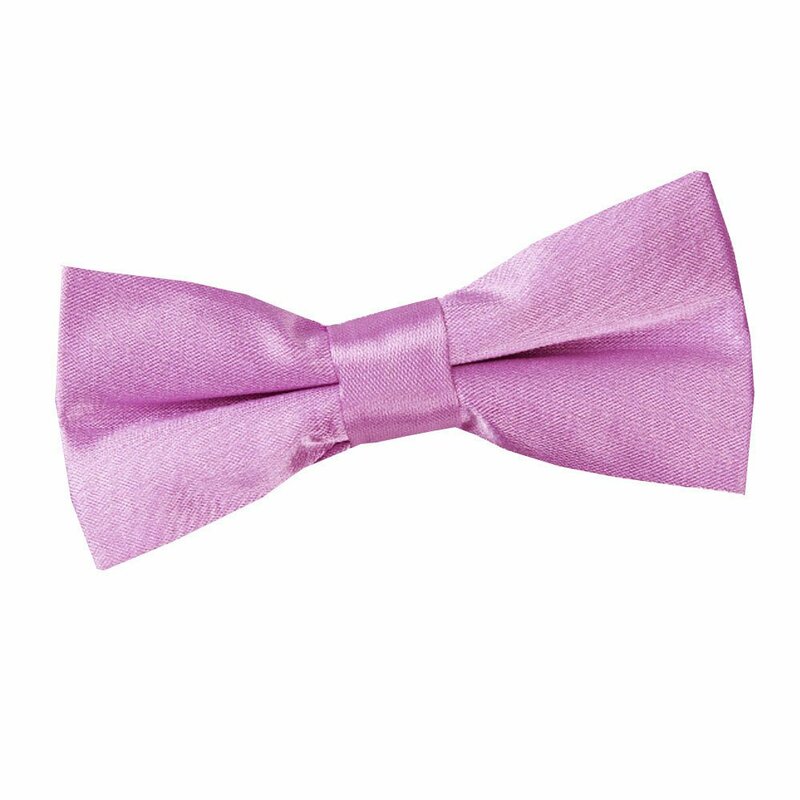 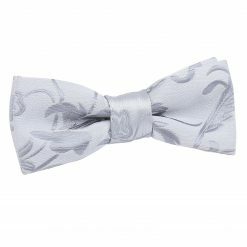 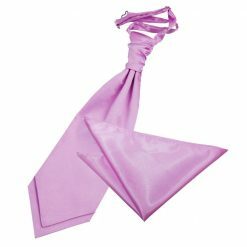 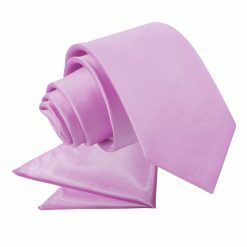 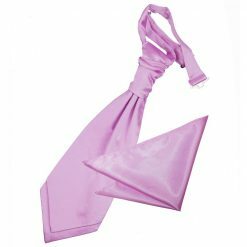 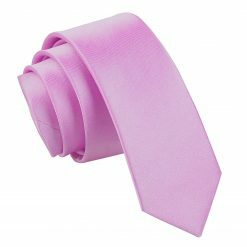 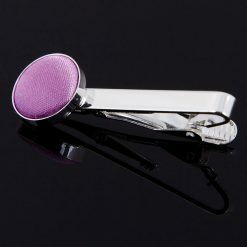 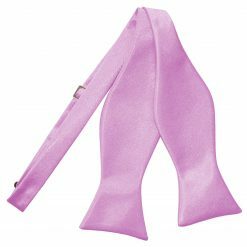 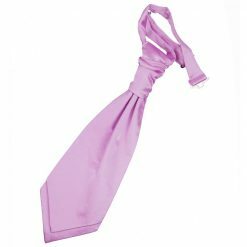 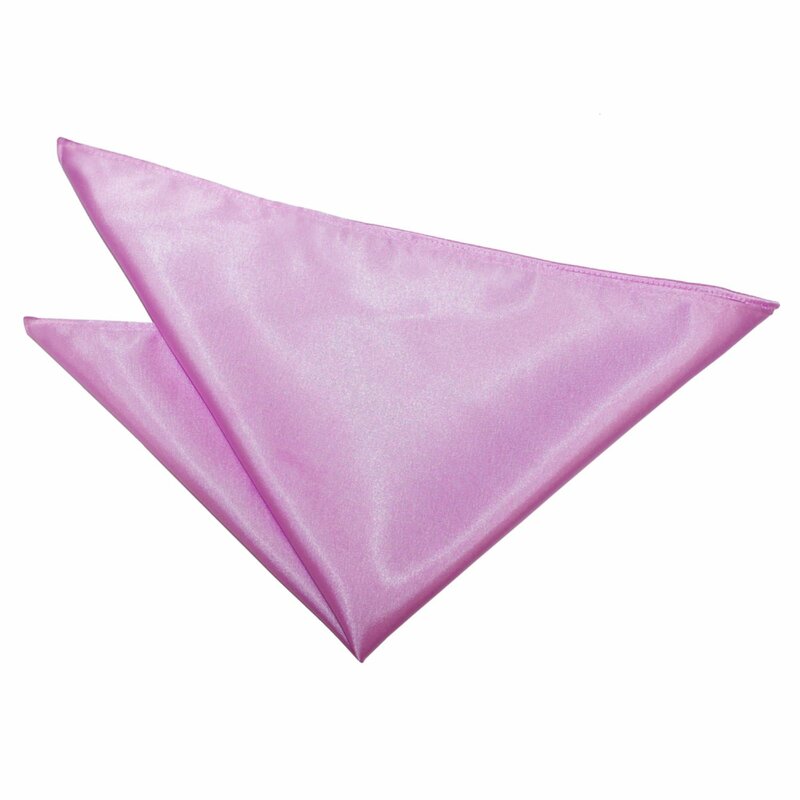 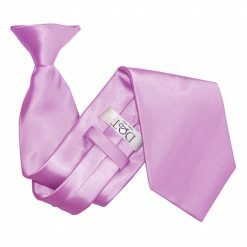 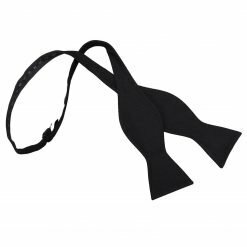 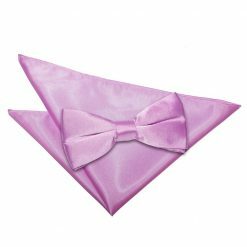 Suit up with this luxurious lilac plain satin pre-tied bow tie for boys by DQT. 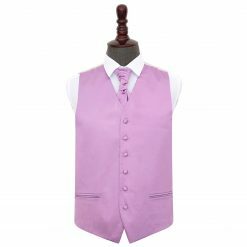 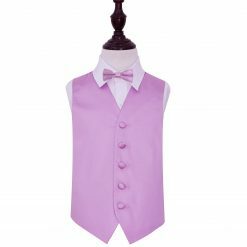 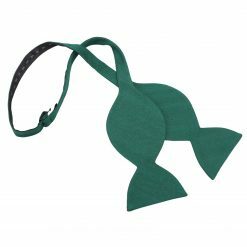 Handmade with the finest workmanship and elegant fabric, this lilac plain satin pre-tied bow tie for boys will surely be a showstopper. 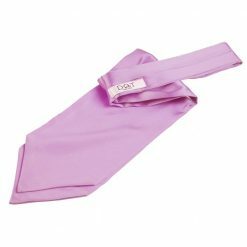 Wherever you will go, DQT will show off the impressive and trendy side in you!